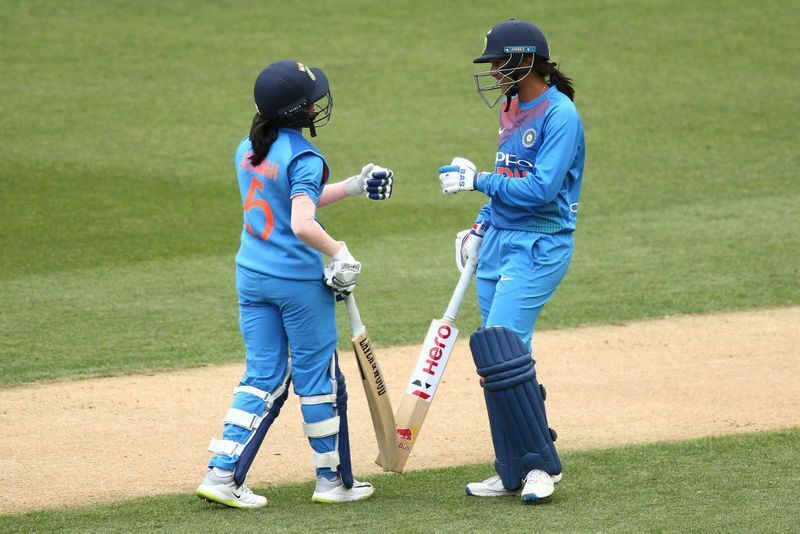 Wellington: Smriti Mandhana remained unstoppable as she hit a record-smashing half century but the Indian women's cricket team failed to make it count, going down by 23 runs in the opening T20I against New Zealand in Wellington on Wednesday. 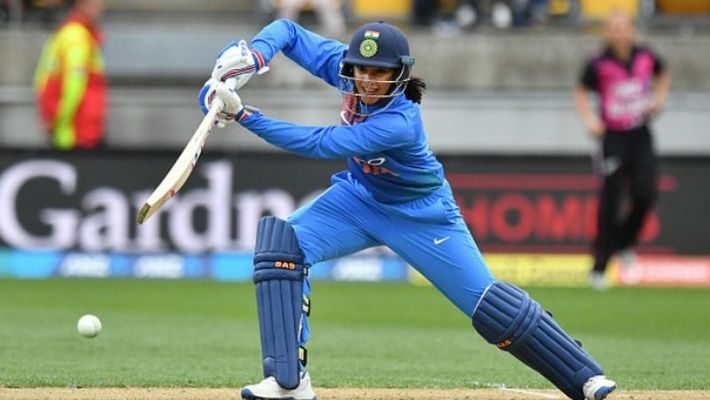 Mandhana held the record for the fastest fifty by an Indian before the match and she bettered it by a ball during her 58-run knock at the WestPac Stadium. The Indian faced 34 balls in all but reached the 50-mark off 24 deliveries. Leg-spinner Amelia Kerr (2/28) clinched the crucial wickets of Mandhana and Harmanpreet Kaur to wreck the visitors' chances. Off-spinner Leigh Kasperek also picked up a couple of wickets. Veteran Mithali Raj, who captains the Indian ODI side, was dropped from the match. The next game of the series is scheduled to be held in Auckland on Friday. Mandhana and Jemimah Rodrigues (39 off 33 balls) combined for a 102-run second-wicket stand that should have been a solid foundation for the rest of the line-up. Earlier, opening batswoman Sophie Devine smashed a 48-ball 62 in an enterprising innings to take New Zealand women to a challenging 159/4 from 20 overs after being put into bat. Spinners Radha Yadav and Poonam Yadav dismissed Suzie Bates (7) and Caitlin Gurrey (15) cheaply to reduce the home side to 47 for 2 at the end of the seventh over. But the Indians failed to make further dents with Devine and Satterthwaite denying them any success for 8.3 overs.